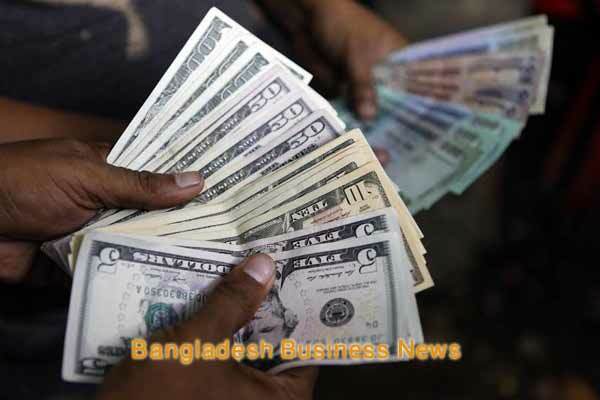 Dhaka, Bangladesh (BBN) – Bangladesh’s stocks returned to the green on Tuesday, breaking a five-day losing streak, as investors showed buying spree on sector-wise stocks. The market opened on positive note and the upward trend sustained till end of the session. 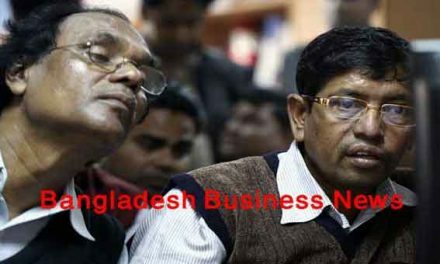 Finally, DSEX, the prime index of the Dhaka Stock Exchange (DSE), went up by 39.72 points or 0.75 per cent to settle at 5,302 after losing 86 points in the past five days. Analysts said the some optimistic investors went on buying shares amid positive expectation as most of the companies disclosed quarterly earnings. 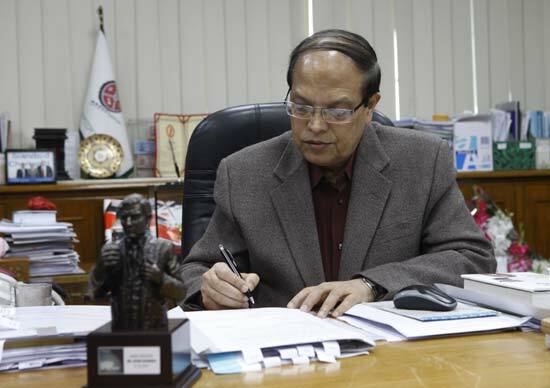 Meanwhile, the Bangladesh Bank (BB) Tuesday unveiled a growth-supportive and restrained monetary policy for the first-half (H1) of the current fiscal year (FY) to cope with challenges ahead of the general election. The two other indices also ended higher. The DS30 index, comprising blue chips, advanced 9.72 points to finish at 1,881 and the DSE Shariah Index rose 10.26 points to close at 1,251. Trading activities also increased to BDT 7.32 billion on the DSE, which was 19 percent higher than the previous day’s BDT 6.14 billion. 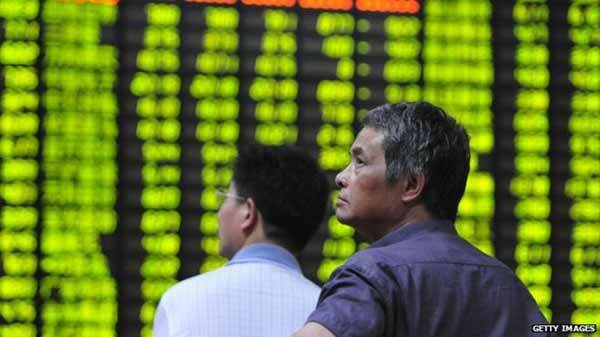 Of the 335 issues traded on the DSE trading floor, 190 closed higher, 104 lower and 41 issues remained unchanged. A total number of 155,985 trades were executed in the day’s trading session on the DSE with trading volume of 171.89 million securities. The market capitalisation of the DSE came down to BDT 3,841 billion on the day which was BDT 3,813 billion in the previous session. United Power topped the DSE turnover chart with 1.05 million shares worth BDT 352 million changing hands. The other turnover leaders were Fortune Shoes, BBS Cables, Saiham Textile and Singer BD. Alif Industries was the day’s best performer, posting a gain of 9.91 percent while Shympur Sugar Mills was the worst loser, losing 9.88 percent. The port city bourse CSE ended higher with its CSE All Share Price Index – CASPI – advancing 110 points to settle at 16,325 and the Selective Categories Index – CSCX –gaining 72 points to finish at 9,879. The gainers beat losers as 132 issues closed higher, 79 ended lower, with 28 issues remaining unchanged on the CSE. The port city bourse traded 8.95 million shares and mutual fund units worth more than BDT 343 million in turnover.